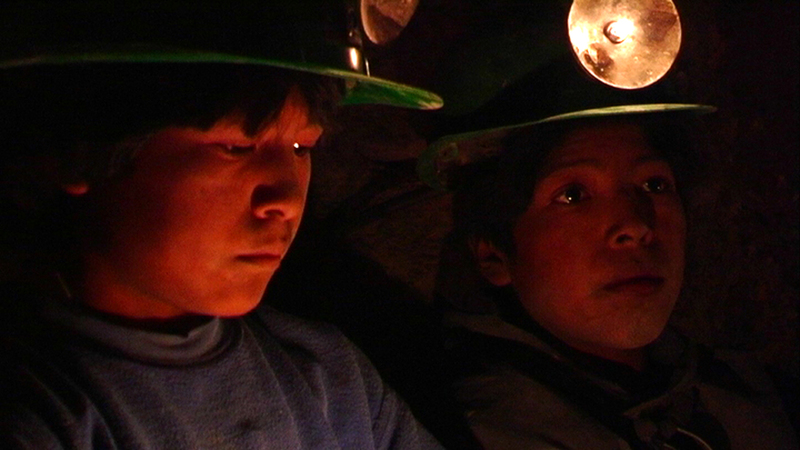 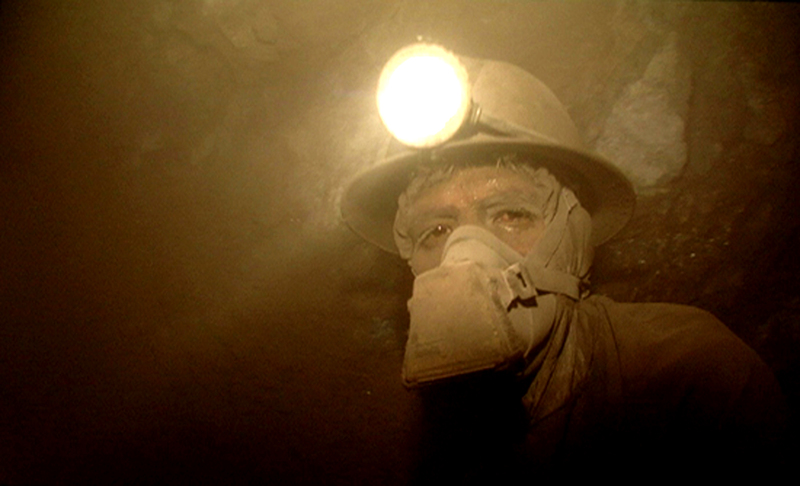 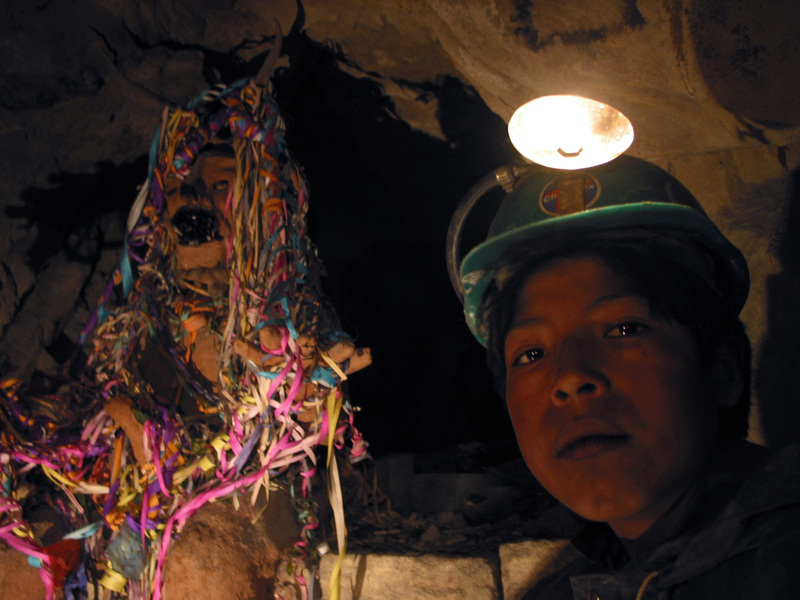 The Devil's Miner is the story of 14 year-old Basilio Vargas and his 12 year-old brother Bernardino, as they work in the Bolivian silver mines of Cerro Rico, which date back to the sixteenth century. 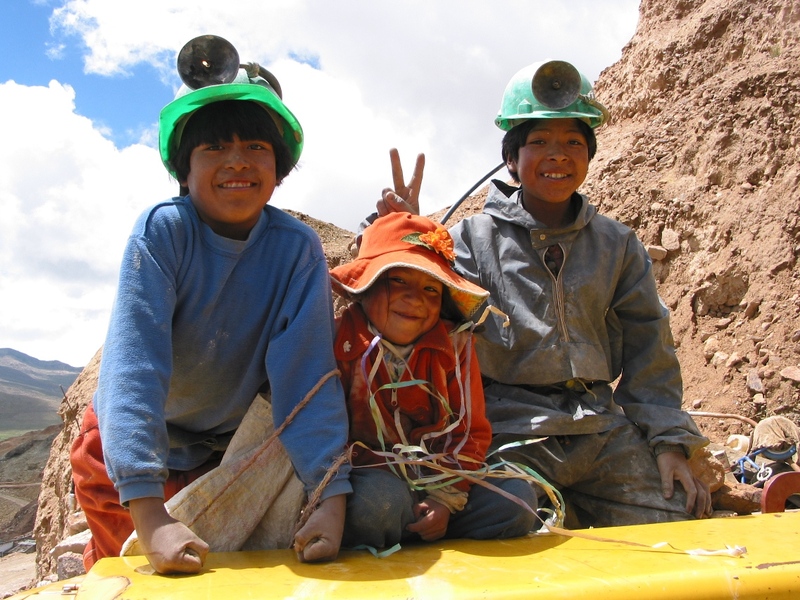 Raised without a father, the two brothers go to school in the hope of being able to escape their destiny in the mines some day and earn enough to help their family. 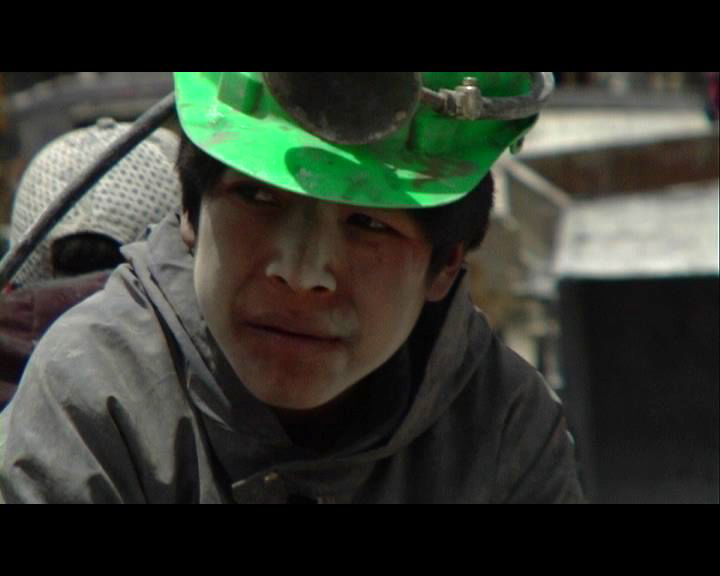 Through the children's eyes, we encounter the world of devout Catholic miners who sever their ties with God upon entering the mountain. 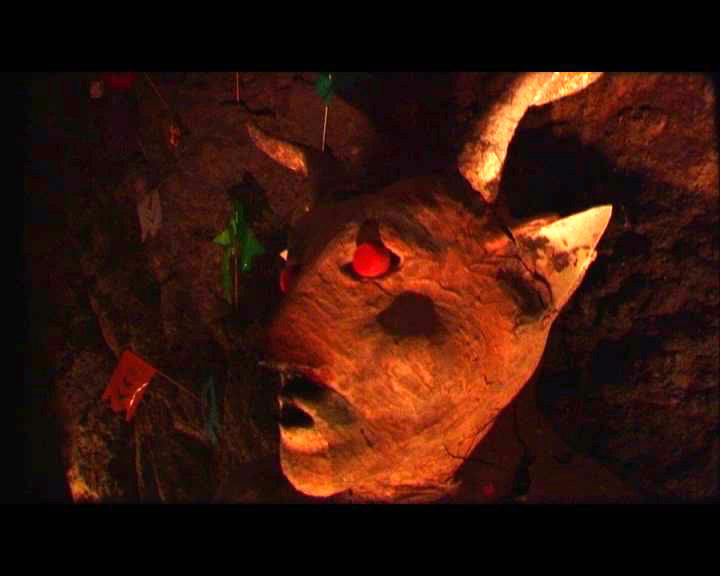 It is an ancient belief that the mountain devil, as represented by hundreds of statues in the tunnels, determines the fate of all who work within the mines.